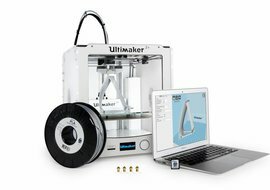 MakerPoint provides solutions for 3D-printing, 3D-scanning and Design. 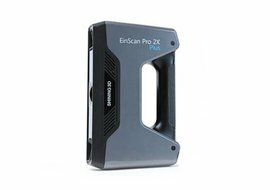 In our Digital Fabrication Centers our experts support you to find the right solution fir your application. 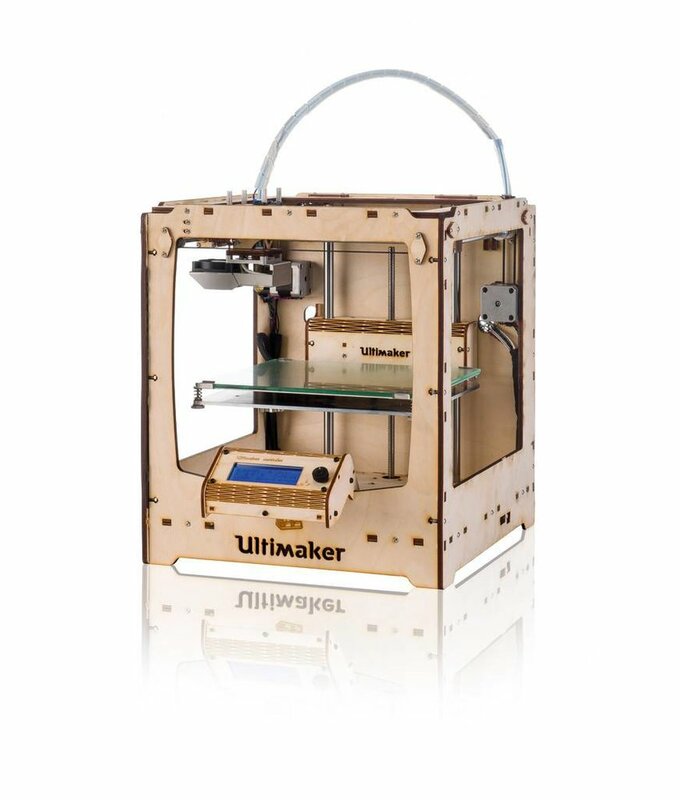 You can find a MakerPoint Digital Fabrication Center in Arnhem, Eindhoven, Harlingen, Rotterdam and Utrecht. 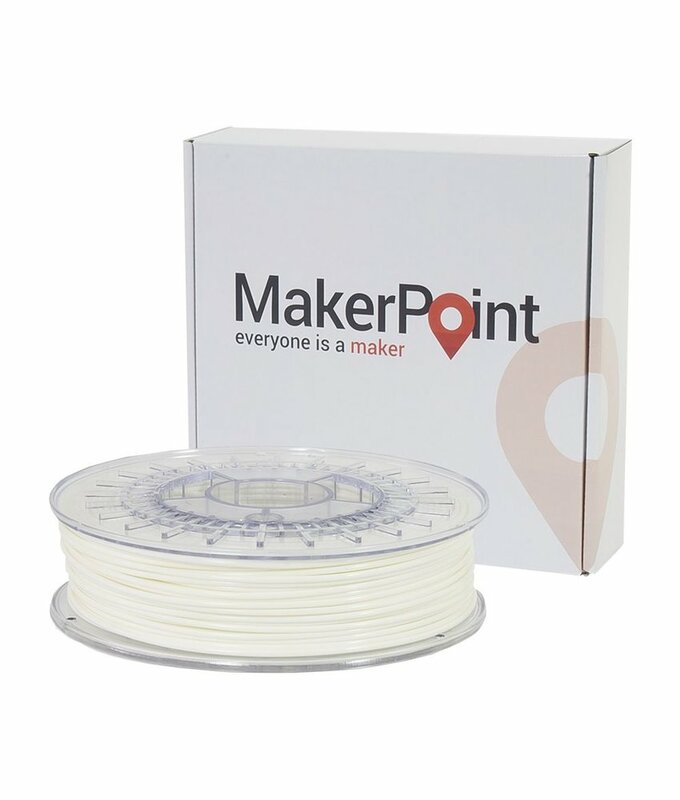 At MakerPoint we believe in service and quality. 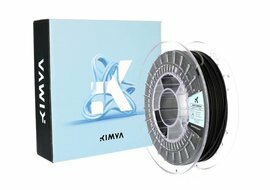 We only sell the best 3D-printers and 3D-scanners available and premium quality 3D-printing materials. MakerPoint Arnhem has moved to a new location! 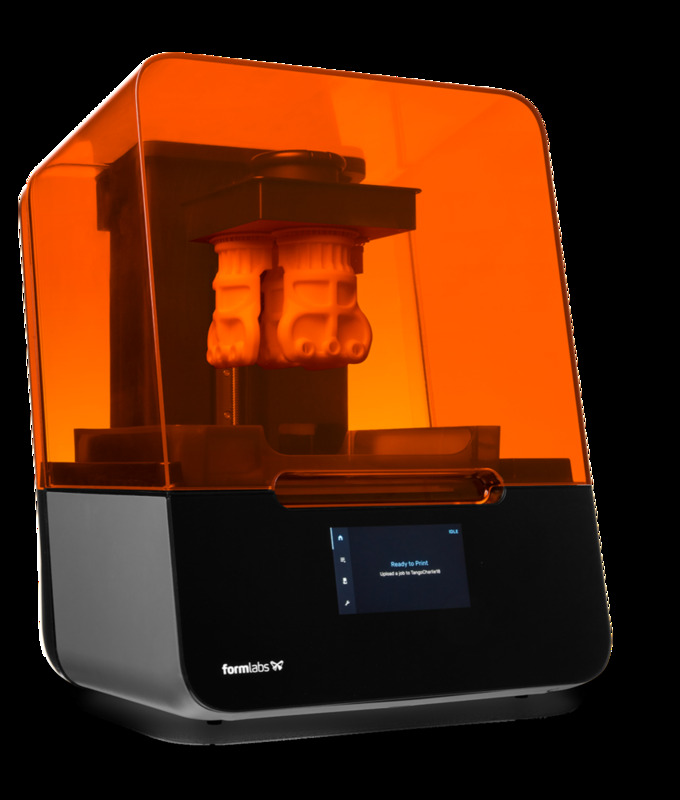 The all new Formlabs Form 3 Low Force Stereolithography (LFS)™ 3D printer. 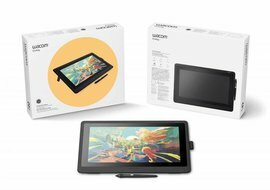 When purchasing a Wacom DTK1660K0B Cintiq 16, you receive the additional Wacom stand for the Cintiq 16, worth € 79, for as long as stocks last. 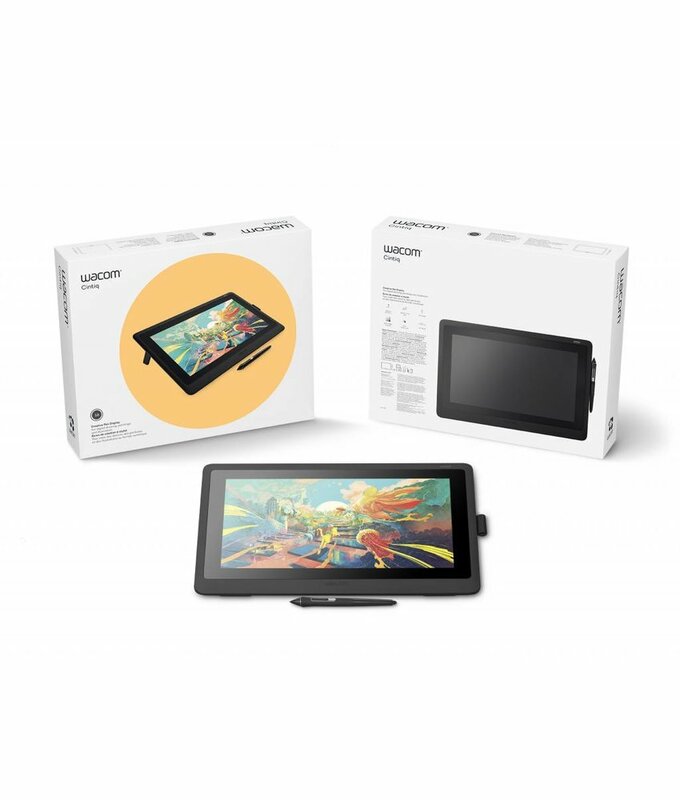 The Structure Sensor Bracket for 11-inch iPad Pro comes with a black latch and includes a USB-C cable and right angle adapter. Isopropanol Cleaning Alcohol is perfect for cleaning your FormLabs resin prints. Now in a 5 liter canister! 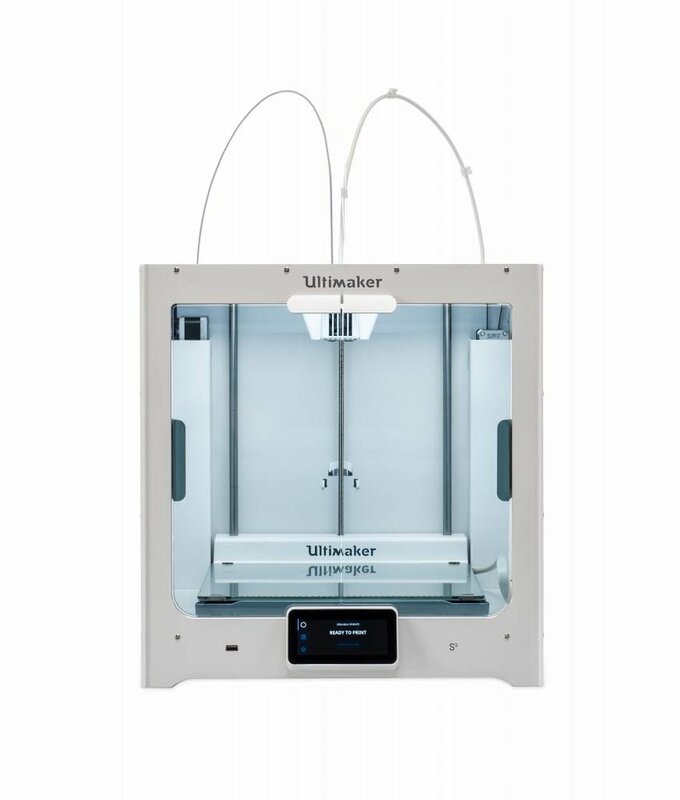 Based on the award winning Ultimaker 2 and with new innovations the Ultimaker 2+ is Ultimakers new first class 3D printer. 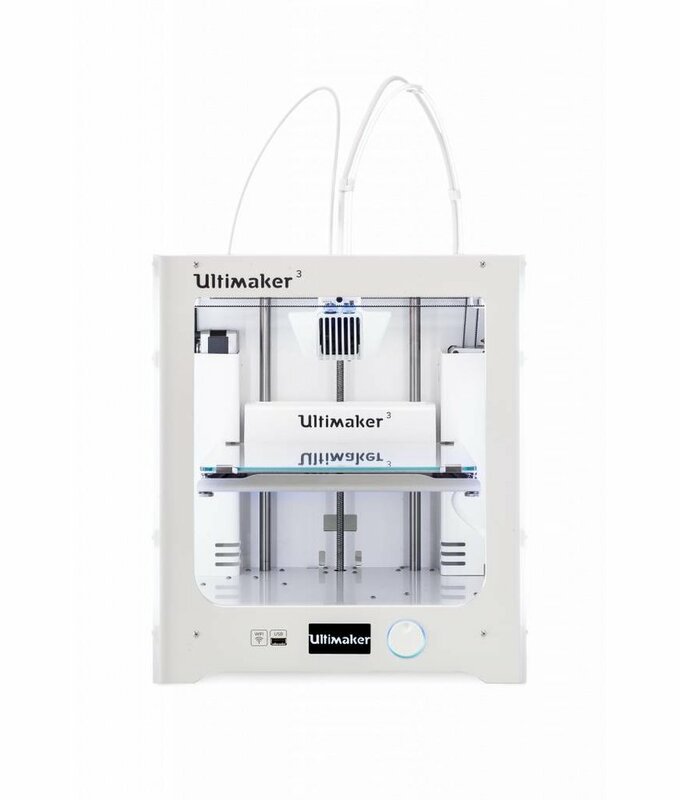 Hackable without limits, Ultimaker's original DIY 3D printer kit gives you endless freedom to experiment and enjoy reliable, accurate and consistent results.